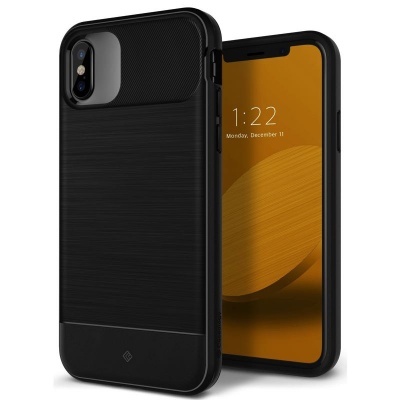 Caseology Vault iPhone X Case features ultra-thin protective TPU case combined with shock absorption and impact resistant material. 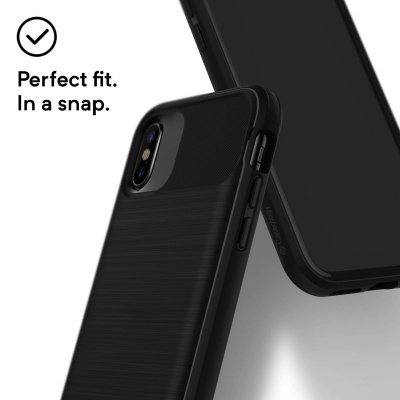 Slim durable phone case comes with three dimensional textured cover for extra grip and shock absorption. 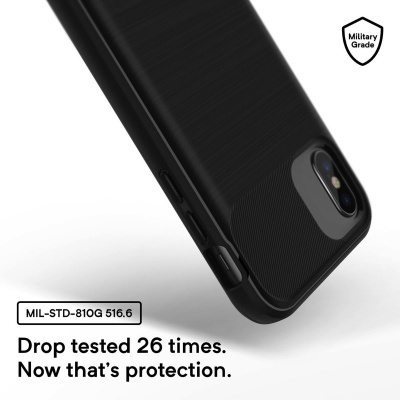 Flexible and pocket friendly design easily fits in jeans or purses and protects against accidental drops. 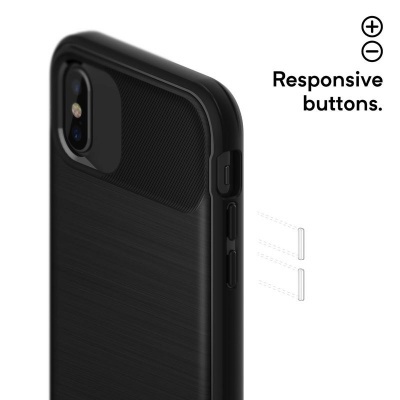 Includes raised lip protection and precise cutouts with responsive button covers.